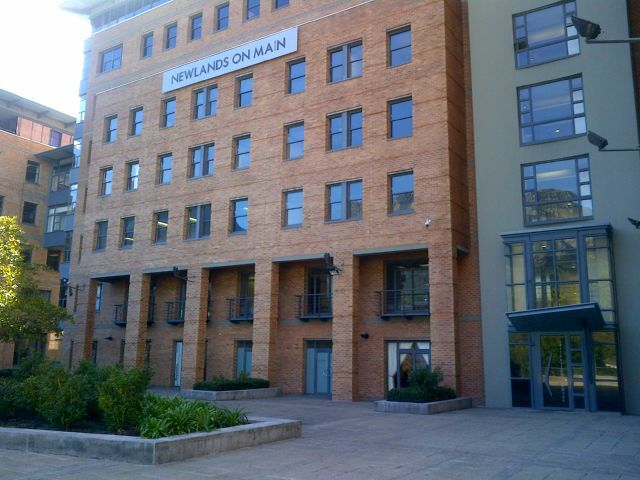 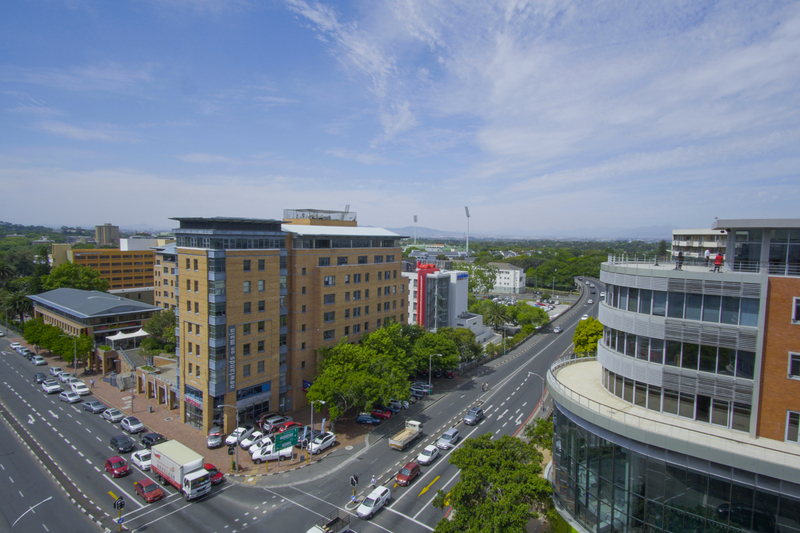 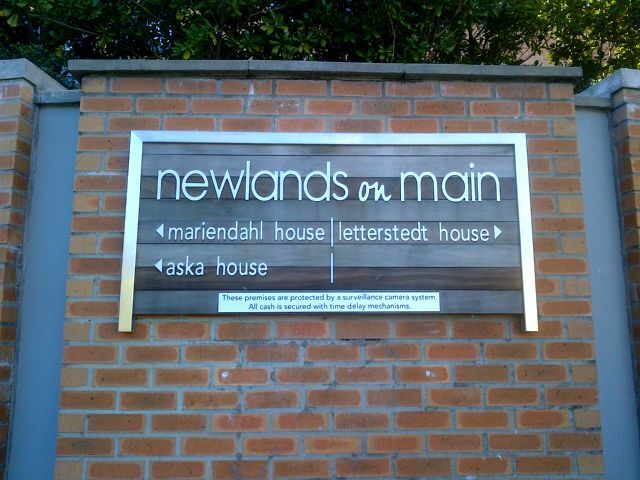 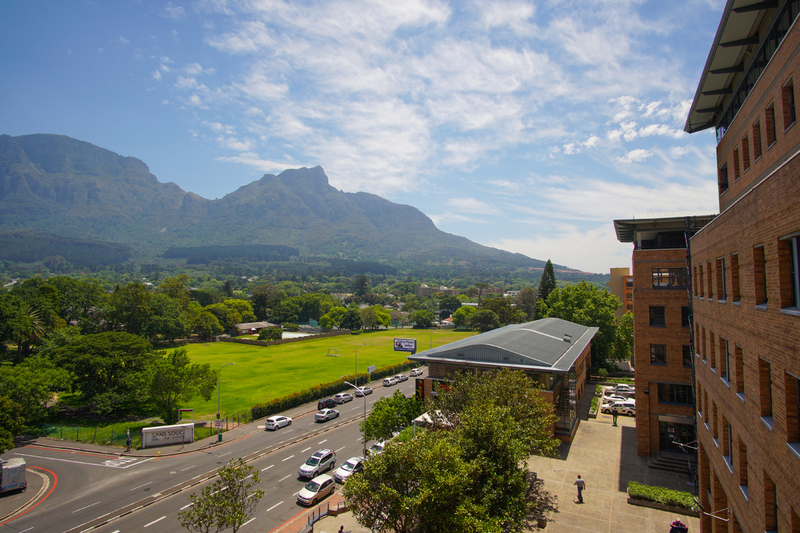 Fantastic office space in sought after Newlands on Main. 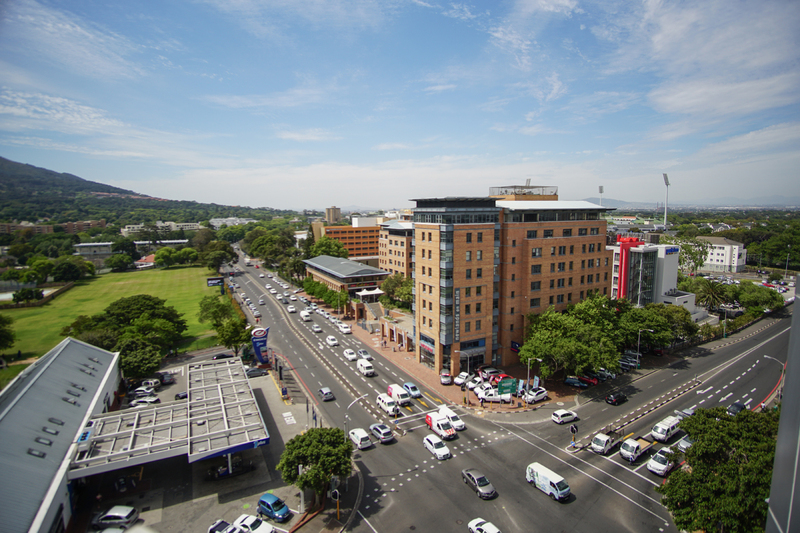 In the heart of Claremont/Newlands and within walking distance from Cavendish Square and the MontClare shopping centre. 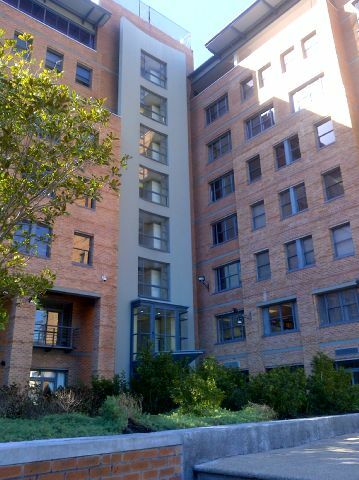 Situated with easy access from most areas in the Southern Suburbs as well as on a major public transport line. 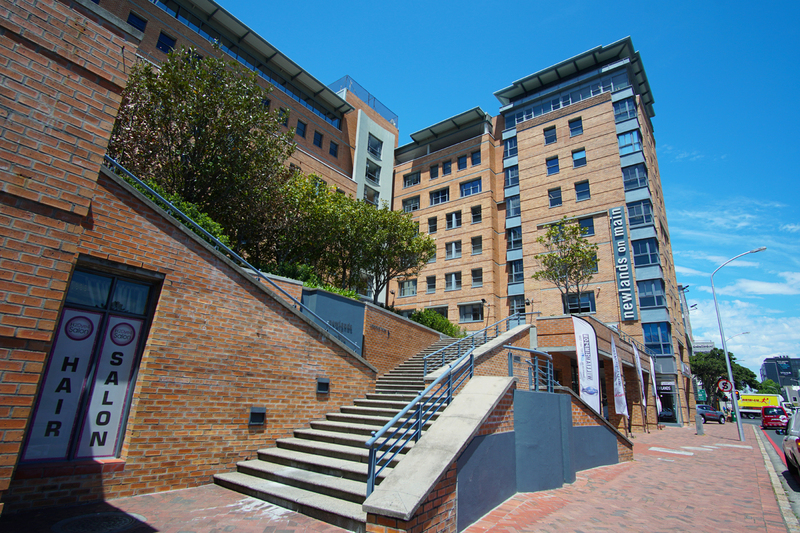 Parking ratio: 3 bays per 100m² (R1475 – R1600 per bay).